Dion's random ramblings: Willow Creek Church repents... We were wrong. Willow Creek Church repents... We were wrong. I have visited Willow Creek Church in Chicago. It is impressive in very many ways - it is extremely well matched to its context. In fact, I have enjoyed quite a lot of what has come from that Church, the Willow Creek association, and Bill Hybels himself. I have even had the good fortune of meeting Bill Hybels and spending a bit of time chatting with him. I am certainly NOT one of those pastors or scholars who believes that nothing good can come from America. Sure, there are a few things about Willow that I think need changing (both in their context, and certainly for ours), but I think that there is a lot that we can learn about being strategic, careful, and deliberate in sharing the Gospel. However, this remarkable article came into my inbox today... It was quite a challenge to read it. However, on the other hand it also shows me that perhaps there is something more to this Church than just empire building - they have integrity, and the courage to admit where they've made a mistake. Few would disagree that Willow Creek Community Church has been one of the most influential churches in America over the last thirty years. Willow, through its association, has promoted a vision of church that is big, programmatic, and comprehensive. This vision has been heavily influenced by the methods of secular business. James Twitchell, in his new book Shopping for God, reports that outside Bill Hybels? office hangs a poster that says: ?What is our business? Who is our customer? What does the customer consider value?? Directly or indirectly, this philosophy of ministry?church should be a big box with programs for people at every level of spiritual maturity to consume and engage?has impacted every evangelical church in the country. So what happens when leaders of Willow Creek stand up and say, ?We made a mistake?? Not long ago Willow released its findings from a multiple year qualitative study of its ministry. Basically, they wanted to know what programs and activities of the church were actually helping people mature spiritually and which were not. The results were published in a book, Reveal: Where Are You?, co-authored by Greg Hawkins, executive pastor of Willow Creek. Hybels called the findings ?earth shaking,? ?ground breaking,? and ?mind blowing.? 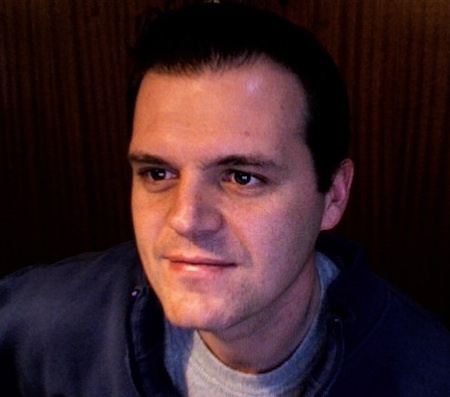 If you?d like to get a synopsis of the research you can watch a video with Greg Hawkins here. And Bill Hybels? reactions, recorded at last summer?s Leadership Summit, can be seen here. Both videos are worth watching in their entirety, but below are few highlights. In the Hawkins? video he says, ?Participation is a big deal. We believe the more people participating in these sets of activities, with higher levels of frequency, it will produce disciples of Christ.? This has been Willow?s philosophy of ministry in a nutshell. The church creates programs/activities. People participate in these activities. The outcome is spiritual maturity. In a moment of stinging honesty Hawkins says, ?I know it might sound crazy but that?s how we do it in churches. We measure levels of participation.? Having put all of their eggs into the program-driven church basket you can understand their shock when the research revealed that ?Increasing levels of participation in these sets of activities does NOT predict whether someone?s becoming more of a disciple of Christ. It does NOT predict whether they love God more or they love people more.? Some of the stuff that we have put millions of dollars into thinking it would really help our people grow and develop spiritually, when the data actually came back it wasn?t helping people that much. Other things that we didn?t put that much money into and didn?t put much staff against is stuff our people are crying out for. Having spent thirty years creating and promoting a multi-million dollar organization driven by programs and measuring participation, and convincing other church leaders to do the same, you can see why Hybels called this research ?the wake up call? of his adult life. We made a mistake. What we should have done when people crossed the line of faith and become Christians, we should have started telling people and teaching people that they have to take responsibility to become ?self feeders.? We should have gotten people, taught people, how to read their bible between service, how to do the spiritual practices much more aggressively on their own. In other words, spiritual growth doesn?t happen best by becoming dependent on elaborate church programs but through the age old spiritual practices of prayer, bible reading, and relationships. And, ironically, these basic disciplines do not require multi-million dollar facilities and hundreds of staff to manage. Our dream is that we fundamentally change the way we do church. That we take out a clean sheet of paper and we rethink all of our old assumptions. Replace it with new insights. Insights that are informed by research and rooted in Scripture. Our dream is really to discover what God is doing and how he?s asking us to transform this planet. Article sent to me by my friend Andrew Franks. It comes from here. Good for Hybels, good for Willow! Now let Moody Bible Institute, Focus on the Family, Joel Osteen and every other huge Evangelical institution perform the same lengthy and valuable introspection of their "results" or ends. So what is "self-feeding?" Since when do infants, "self-feed?" Who feeds? And who feeds what? Welcome to the Wild West of Evangelicalism, each is a truth unto him/herself. Not much has changed since Martin Luther. Will other "Evangelical" organizations follow suit? It will be interesting, again, a big round of applause for Willow at least taking a long hard look at itself and publishing the results! I'm new to the Willow Creek discussion. As a Christian (that happens to go to a Lutheran church) I also look back to the time of Luther as a watershed moment in church history. Will this be a mini-reformation for Willow? I think so. I think the key is the Holy Spirit. When Christians discover their spiritual gifts and are allowed/encouraged to use them in their church, they grow more aware of God's work in their lives. Also, my best days, spiritually speaking, are days that I?ve been in the word, reading the Bible. I?m a teacher in a Christian school. I regularly feel the Holy Spirit using me. I believe teaching is one of my spiritual gifts. Without His presence in my life, the feel of His love flowing, I?d get sick spiritually. This is the place I need to be. The place where God uses me regularly. I pray for that type of experience for Willow Creek folks. What is your spiritual gift? Willow Creek "Repents"? Sorry, talk is cheap. Leave here and go to their website. It's loaded from top to bottom with "seeker" targeted Willow Creek promos. The "suggested reading" list wreaks of Oprah and Dr. Phil type self-help garbage and New Age techniques. Take a look at the Youtube video of the youth event and try to convince yourself that there is ANYthing holy about what is going on. This "body" is conditioned to sell a "tollerant" image that all can be "comfortable" with. Nothing's changed. Willow Creek has been taken by a double flim-flam by the father of flim-flams. Demons are laughing at Billy Hybels and those of us that take the WC leaders at their "words of regret". True repentance comes from conviction and not from a need to switch gears and figure out a new way to "up" your numbers. Don't take my word for any of this. Go to their website. It's still about church growth and competition with the other megachurches. I can't imagine a sincere, repenant, true convert staying at Willow Creek once their eyes have been opened to this evil craft. I'm convinced these "churches" will be the governmant endorsed "state church" in which we will be able to tithe using the mark on our foreheads. I am writing in response to jsrose. I am often interested in the motives behind the criticism of a church such as Willow. Is the issue that the "seeker promo" would encourage someone to investigate Christianity or is it that the tolerance of others would include those unworthy of attending church? It would be a stretch to say this vast diverse body of people attending Willow could be "conditioned" by anyone other than God. The work being done for God at Willow Creek and other's like it is done by human beings. Humans make mistakes therefore a body can only be made up of sinners whose faith in Jesus Christ leads them to keep working for God. As a "true convert" my eyes may not be opened to the evil ways of Willow Creek but I know my heart is open to Christ, his people and the need to embrace others no matter how unholy. The people of Willow Creek Church may make mistakes but more than anything else they have changed lives and spread the word of God. There is no greater good than sharing the love of Christ so mark my forehead with WCC. Order What are we thinking? 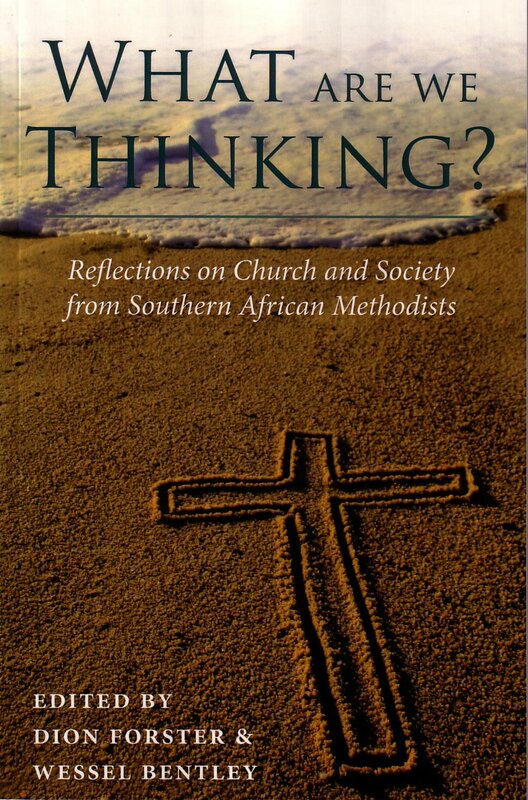 Reflections on Church and Society from Southern African Methodists (edited by Dr Dion A Forster and Dr Wessel Bentley) for R165 in South Africa (order form) - soon to be added to Amazon.com. 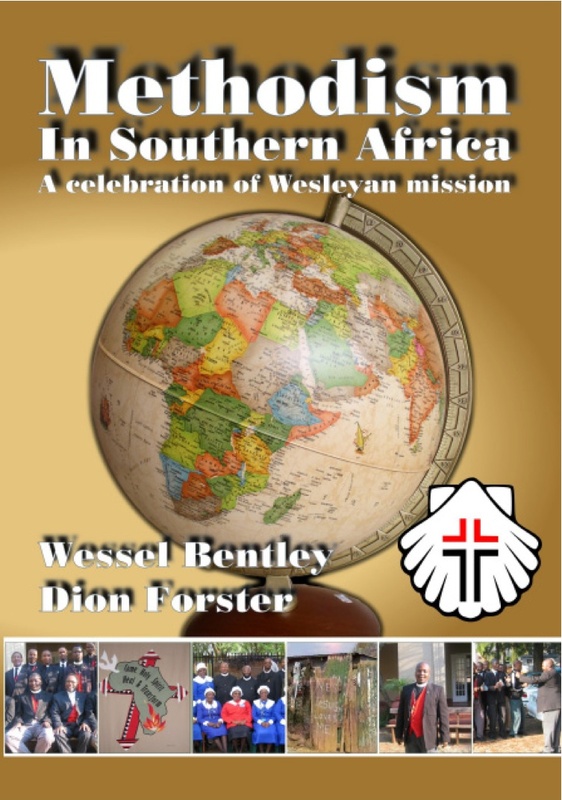 Order Methodism in Southern Africa: A celebration of Wesleyan Mission (edited by Dr Wessel Bentley and Dr Dion A Forster) for R140 in South Africa, or for $20 if outside of South Africa. 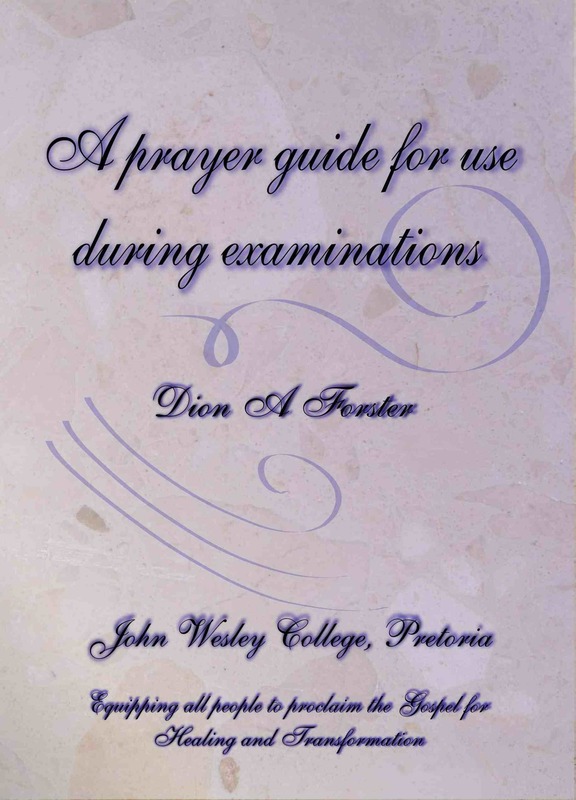 Order A prayer guide for use during examinations for R20 in South Africa, or from Amazon.com for $4 if outside of South Africa. 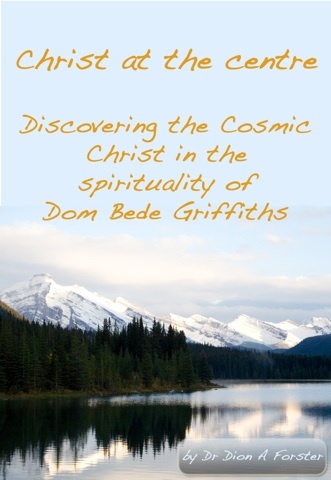 Order Christ at the centre - Discovering the Cosmic Christ in the Spirituality of Bede Griffiths for R100 in South Africa, or $20 including postage worldwide from Amazon.com. Order An uncommon spiritual path - finding Jesus beyond conventional Christianity an E-Book version can be purchased from Mobipocket.com for $10 (simply follow the link). Print copies can be ordered from here author, or on Amazon.com.